Sep 16 Choose your Free Wedding Invitation! Congratulations on your engagement, friend! I’m so happy for you! Really! 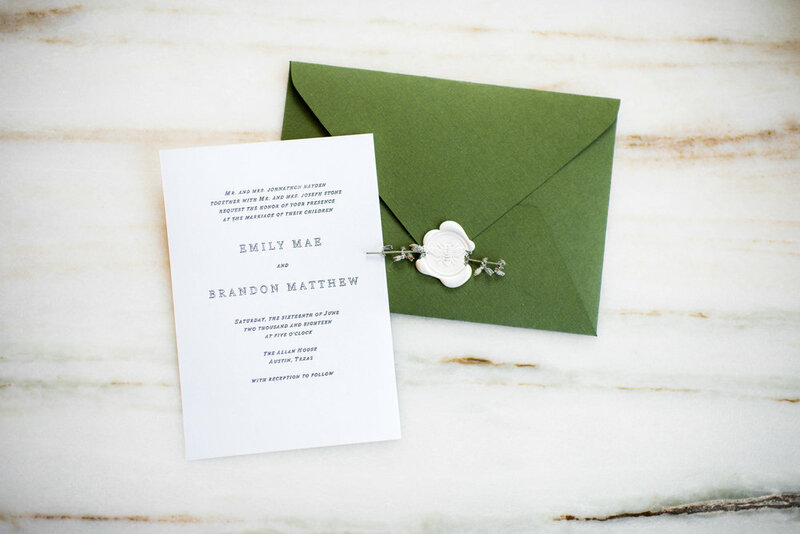 And I want you to have a little gift from me to make your wedding planning a little easier. I have designed two 5x7 wedding invitations that I want you to have! Just because! You’re gonna want to edit these, so go ahead and get Adobe Acrobat Pro (either the free trial or for purchase) to do so! Sep 17 Grab Your Free Stock Photos!